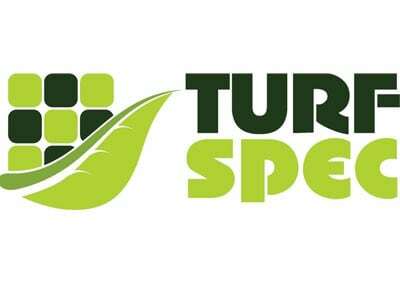 Turfspec was established in 1989 in Johannesburg, South Africa. Turfspec soon established themselves as garden maintenance services and landscaping specialists. water features and associated products that lead to the enhancement of your garden. Turfspec’s mission is to provide a basic maintenance and landscape service that improves the value and status of each individual garden landscape. Setting new standards in garden maintenance, landscape design and irrigation installation remaining flexible to our customer’s needs and expectations. Turfspec stay focused and committed to our core values.